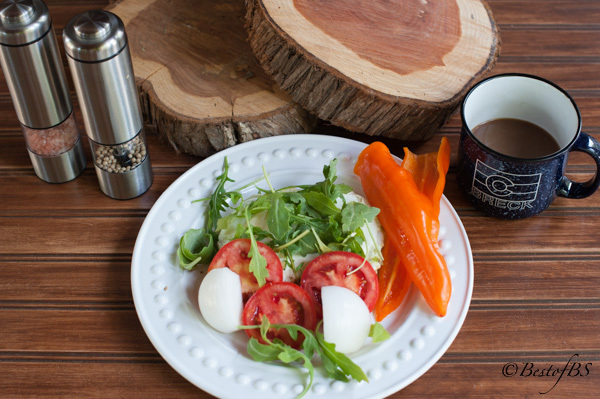 This quick and easy to prepare Avocado, Fried Egg, Tomato and Arugula Toast (along with a few other things) will help turn your weight loss program around. It certainly did for me. My favorite breakfast has always been a Bacon, Fried Egg, Tomato, Lettuce or Arugula and Onion Sandwich with a slather of Hellman’s mayonnaise on a great toasted bread. I guess I inherited that from my mom as that was also her favorite, minus the onion. 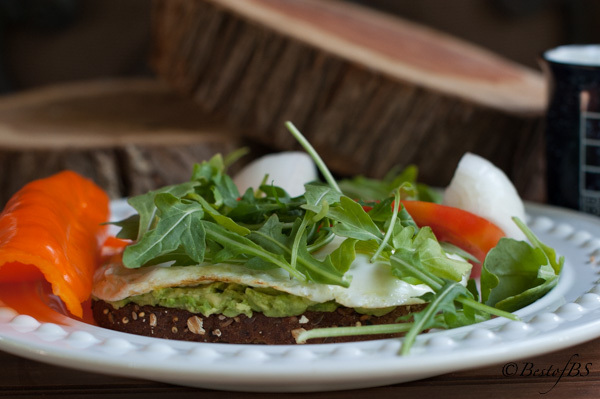 Now, this healthier version of that sandwich, the Avocado, Fried Egg, Tomato and Arugula Toast is one of my new favorite breakfasts. As I grew up in a small country town, most of my diet consisted of grass-fed beef from our ranch or one of the 2 local meat markets and fresh vegetables from either my mom’s or my grandmother’s large gardens. I have always been primarily an all-natural, clean eater. (Well, maybe not during my college years.) I have NEVER eaten low-fat anything or artificial sweeteners, and I try not to use many processed foods. I certainly did not grow up on low-calorie, low-fat, fake-sugar foods. As my mother was a great, country-style cook, we had mostly freshly prepared food…very little processed food. I have always been anti-diet…well, until now that Joel and I needed to lose some weight and get our bodies in shape. I don’t know about most people, but our kids have completely transformed our lives in so many ways. Joel and I would not be the people we are today, if not for choices our kids have made in their lives. Their journeys have made us much better people. The newest transformation for Joel and me has come from our son-in-law, Bennie, who is a Strength and Conditioning Coach. When our oldest daughter, Jennifer, met him, he was the Assistant Strength and Conditioning Coach for the Dallas Cowboys. He went on to be the Head Strength and Conditioning Coach at Texas Tech University with Mike Leach as the Head Coach for 7 years, the University of Tennessee for 1 year and then The University of Texas under Mack Brown for 3 years. 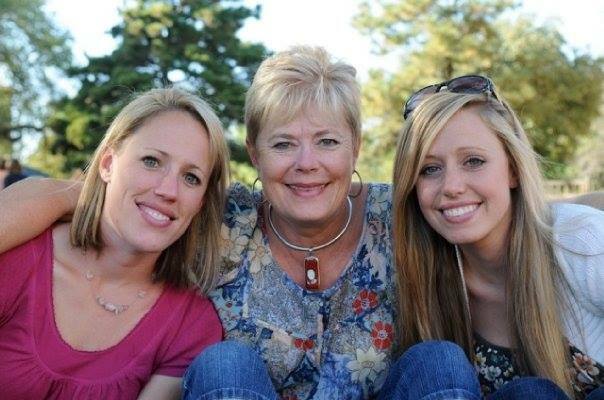 Our youngest daughter, Abby (my Mother Earth child), had started me on the path of mostly natural and organic foods, but the real motivation for a healthier lifestyle came from the next career step Bennie took. 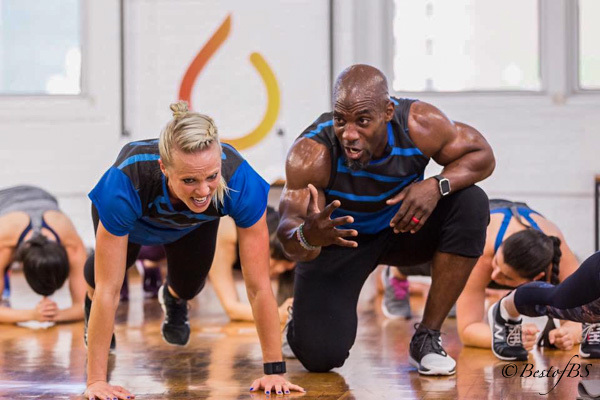 He was chosen as one of the top 10 strength and conditioning coaches in the country to participate in Dave Broome and Sylvester Stallone’s NBC STRONG reality TV show. (To see the series, go to NBC.com/STRONG.) It teamed up each coach with a 30ish-year-old woman who wanted to lose a minimal amount of weight and get strong both mentally and physically. The transformations in these 10 women were truly amazing and so inspirational. I simply decided that if they could get stronger and leaner, so could I!! (Even though I am 66???) Yes, it can be done with commitment…and it is NOT THAT HARD!! 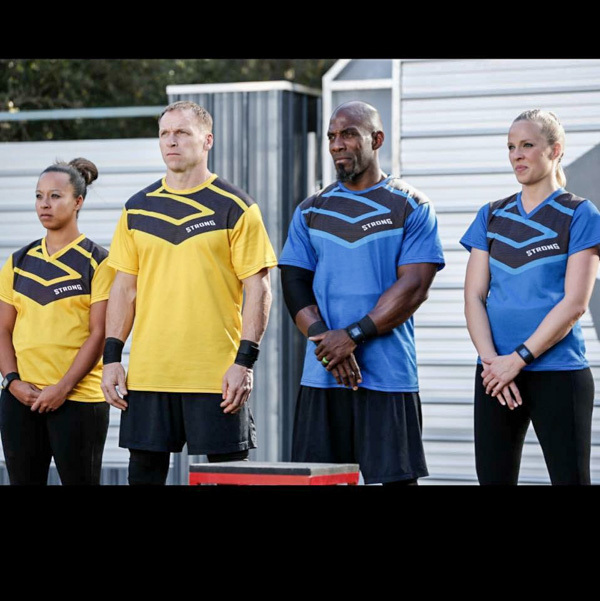 And the winners of the first season of STRONG (Start To Realize Our Natural Greatness) are…Bennie Wylie, Jr. and Jill May! The 10 weeks of that show were a real roller coaster ride! It was so exciting!! Jennifer was the main inspiration for us to lose weight. During the 3 months Bennie was gone to California filming the show, beside working and taking care of 3 little ones, she committed to a 30 day eating program and supplement regimen called Xyngular. All of the supplements are plant-based, and the food allowed on the program is all very clean. She managed to lose 20 pounds in just under two months. She even inspired our son, Zach, to get on a working out/healthy eating journey. What a difference 2 months can make. 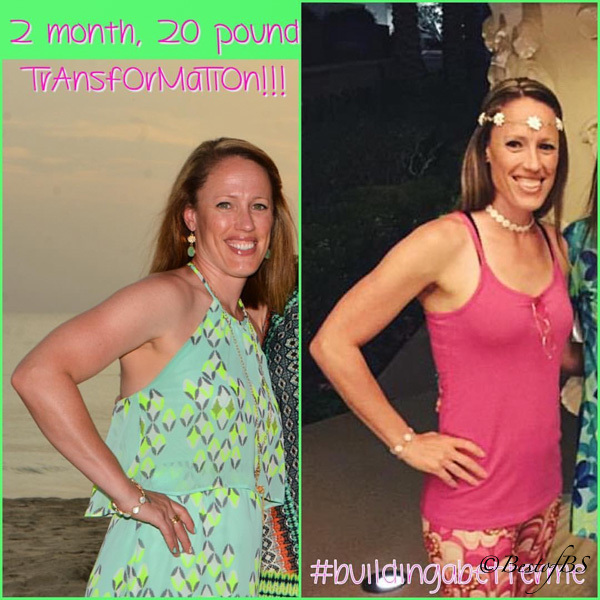 This is what a lot of will power and Xyngular thrown in did for Jennifer! A year later and she looks even better! Joel and I had talked about losing weight and getting fit for years. We finally decided it was time to commit ourselves to being healthier. We decided to get more committed to our workouts and eating cleaner. (If you know me, you realize just how amazing this is…I HATE to work out!!!) Joel wanted to lose 25 pounds, but has no self-discipline when it comes to food. He decided that a structured program like Xyngular, the one Jennifer had done, would be the only way he could lose weight. I, on the other hand, decided to try simply cutting out most sugar and carbs and mostly eating the food he was allowed to eat on Xyngular. Honestly, I wanted to see if I could lose 10 pounds without giving up my 5 o’clock Martini, buttered popcorn and coffee with cream and sugar. My theory is, “decide on the things you love and work around that to lose weight”, but you have to commit yourself to those decisions. In one month, we both achieved our goals on our own programs. 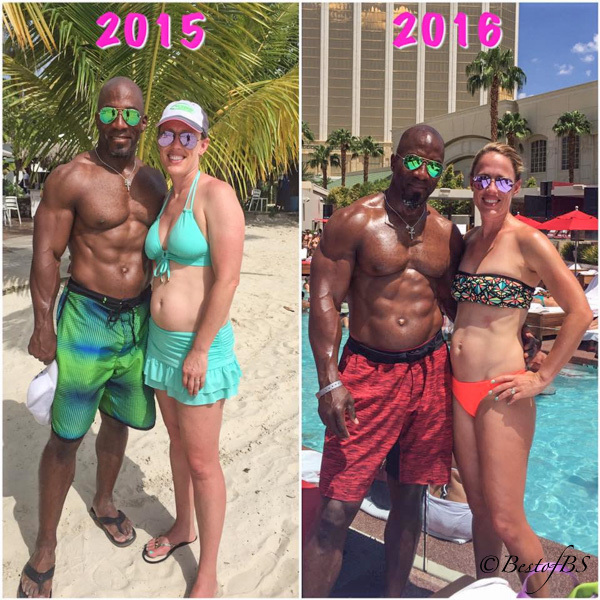 Joel actually loved the structured supplement program and clean eating plan of Xyngular! He never felt hungry, and he felt great through out the 30 days. I ate clean, cutting out most sugars and carbs, and MOSTLY ate the food he ate, but I think the real key was I added a 1 hour walk/run on the treadmill at least 4 to 5 days a week. A side benefit for us is…we feel so much better! Joel was on Prilosec for acid reflux and still had to take Zantac on a regular basis. He hasn’t had either in months! I had to take Zantac about once or twice a week, and now, no more for me either! The bottom line is…it is so worth committing yourself to a “healthier you”! I promise, you will thank yourself! This is what our breakfast looked like on the patio yesterday morning. 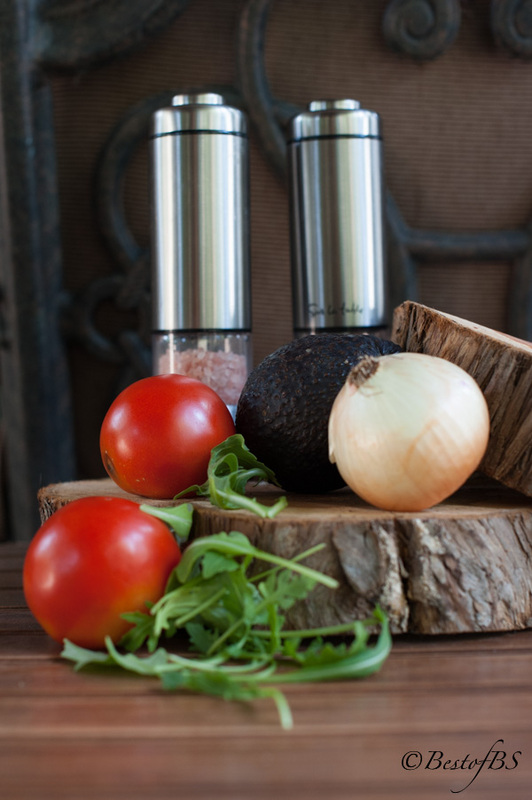 There is nothing like summer and fresh vegetables! I got the tomatoes and onions from farmer Willis this morning. Yum! In trying to cut out products with GMOs, I have discovered a healthy, organic bread that I love. It is Dave’s Killer 21 Whole Grains and Seeds Bread. Even better is their Good Seed Bread which I have just discovered. I saw it yesterday at Kroger, and decided to give it a try. I now have a new favorite! I like it better than the Dave’s Killer 21 Whole Grains and Seeds as the texture is not as dense, and it is softer. When my grandkids were here a few weeks ago, I tried the Dave’s White Bread Done Right. As they are very picky eaters, I did not expect much. To my surprise, they did not notice that it was not their regular Potato Bread. A miracle! 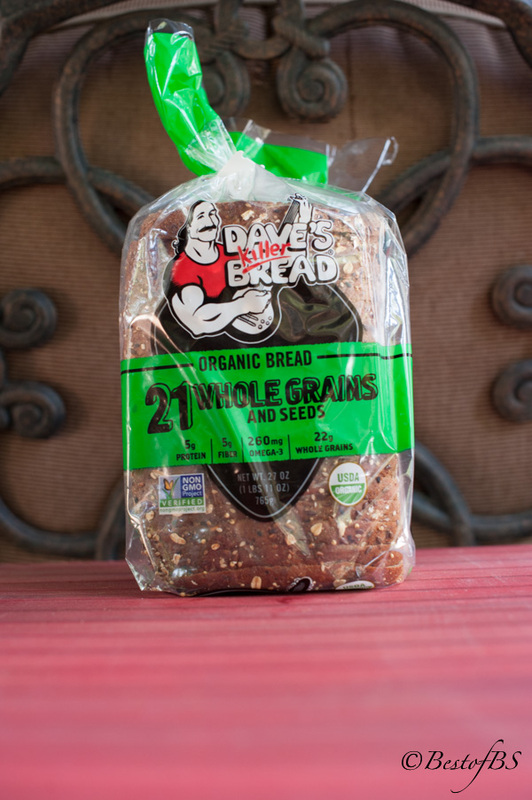 This is the Dave’s Killer 21 whole Grains and Seeds Organic Bread. It has 120 calories, 5g protein, 5g fiber, 22g whole grains and 250g Omega-3s. 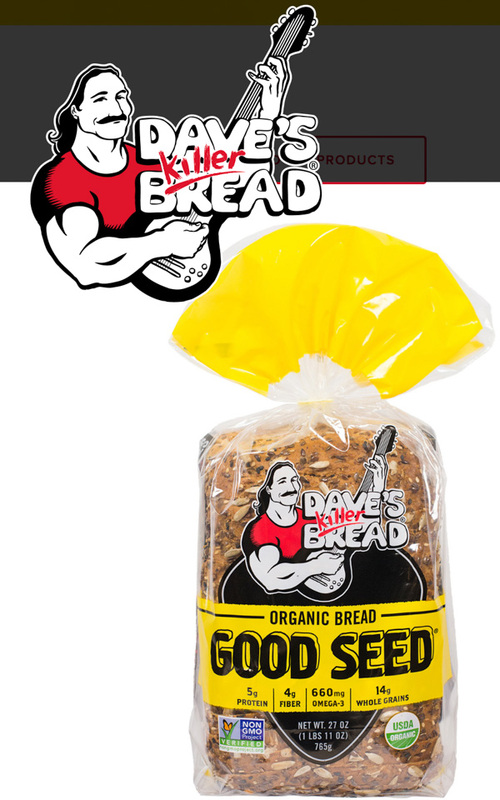 This is Dave’s Organic Good Seed Bread. 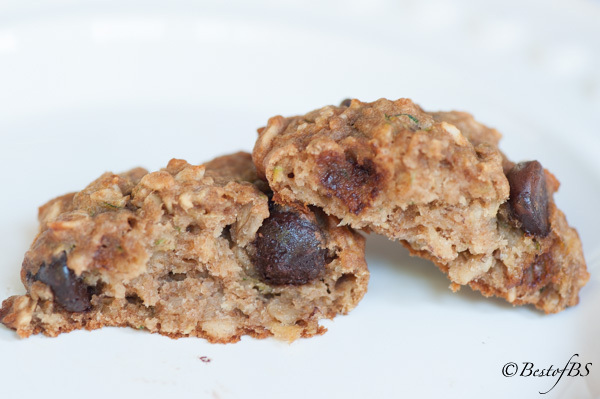 It has 140 calories, 5g protein, 4g fiber, 14g whole grains and 660g Omega-3s. It is not as dense as most whole grain breads, and it is softer like regular bread. 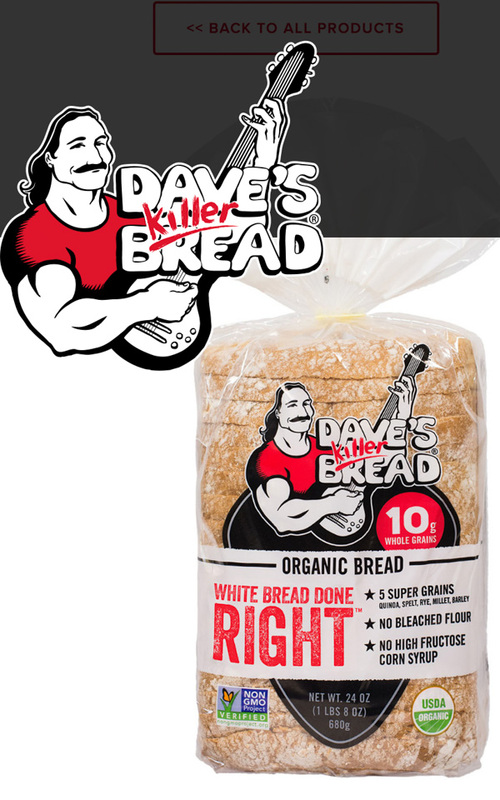 This is Dave’s Organic White Bread Done Right. Compare it to the white bread in your pantry…if there is any. 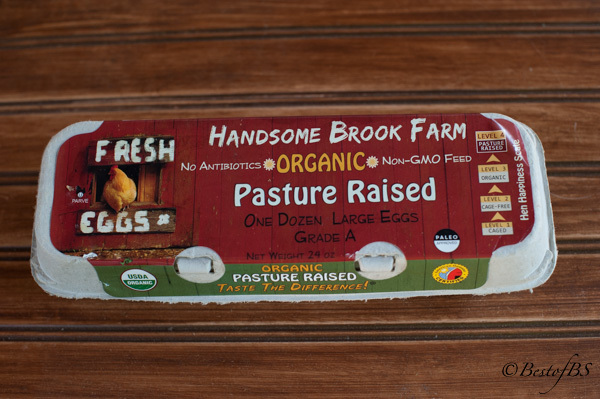 The best tasting and healthiest eggs to eat are Organic Pasture or Free Range Raised eggs. Costco recently started carrying these. They remind me of the eggs we used to get from my grandmother’s chicken yard when I was a kid…The yolks are orangish and stand up when you crack them in the pan. 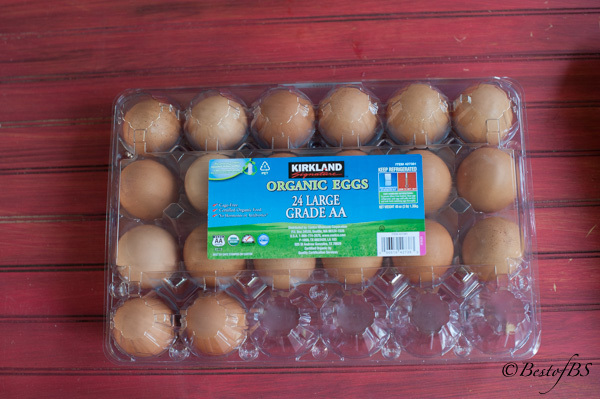 These are the other Organic eggs I get at Costco. I like to use them for general use like for baking and regular cooking. 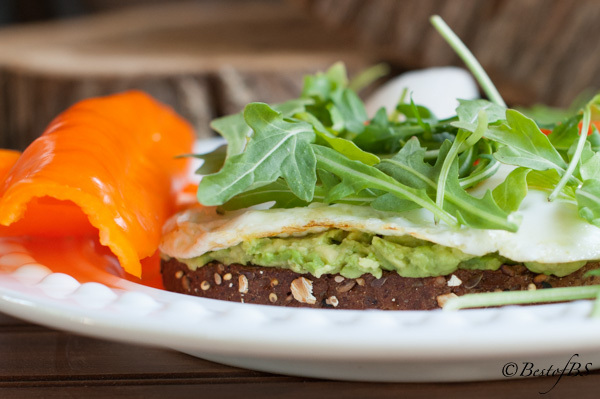 Hope you enjoy my new easy and quick Avocado, Fried Egg, Tomato and Arugula Toast. favorite breakfast! 1 teaspoon unsalted butter, (I use Kerrigold Irish Butter) You could use coconut oil. 2 large eggs (I use free range, organic eggs) If I am not very hungry, I only use 1 egg. Heat a small frying pan over medium-high heat. Lower the heat to medium, cover the pan and cook the egg to your liking. I like mine medium - not runny. If using, add the desired amount of arugula or other green. Add a layer of the sliced tomato. Top with the cooked egg. You have so inspired me. I need to do something besides work and need to add walking back into my weekly schedule. I am adding Your recipe above to my new breakfast meal. Thanks for your comments! Hope you liked the breakfast sandwich. Lots more healthy stuff to come. Thank you so much, Braden, for the comment!! Hope you enjoy it!